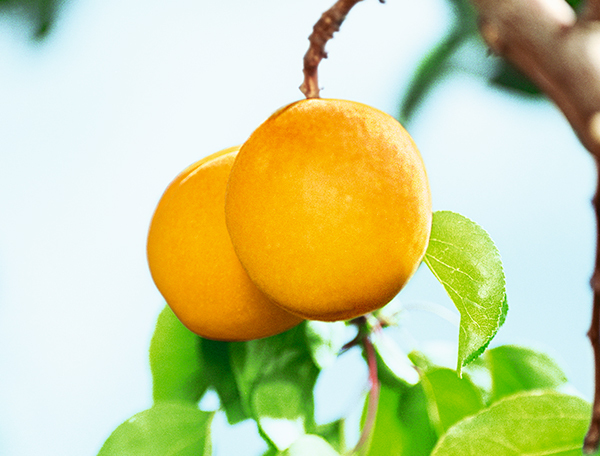 Under the velvety soft skin of our SanLucar apricots is very aromatic and bright yellow-orange flesh. Those who like it even sweeter should let the fruit become softer, because with increasing ripeness, the acid is reduced and the sugar content increases. And apart from the fact that they contain many healthy vitamins and are also suitable for baking and in compotes, in his Midsummer Night’s Dream, Shakespeare attributed an aphrodisiac effect to this fruit. What’s wrong with falling in love? 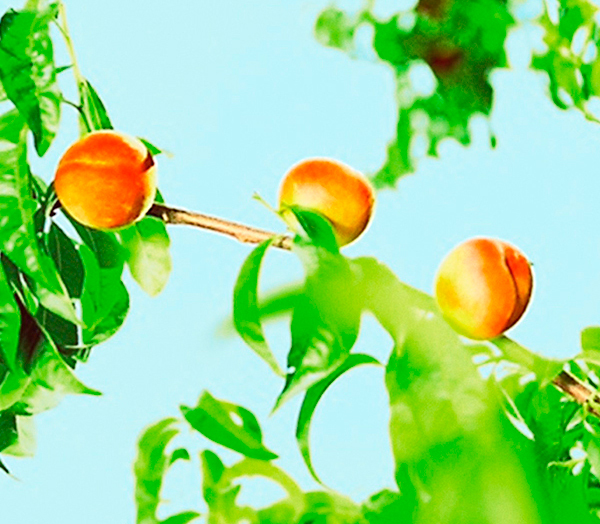 In Spain, Italy, France, Turkey and South Africa, they have the optimum feel-good climate to ripen into sweet fruits. The fact that they taste so good is also because our Master Growers only plant the most aromatic varieties from the start. In the refrigerator they’ll last about two days. If the fruit is desired even sweeter, let them soften at room temperature, because with increased ripening, the acid is reduced and the sugar content increases. 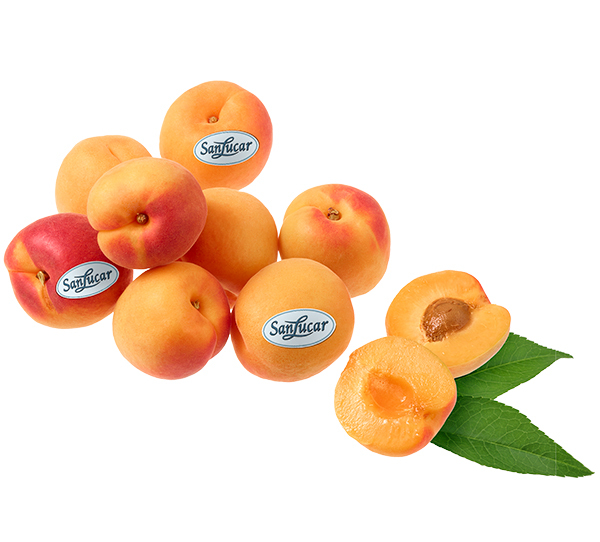 Apricots and similar fruits are far more than simply peaches that are too small. Since the delicate fruits do not drip when bitten into, they are the ideal snack for when on the go. In addition, they contain provitamin A, vitamins B1, B2 and C, and minerals such as calcium, iron and zinc. Even its core has something special. When the seed is crushed, sweet marzipan flavour comes out. Therefore, apricot pits are used, e.g. for the production of amaretto liqueur. They belong to the rose family of plants and have their origin in the north-east of China and parts of Korea, where they were already cultivated around 1000 BC. 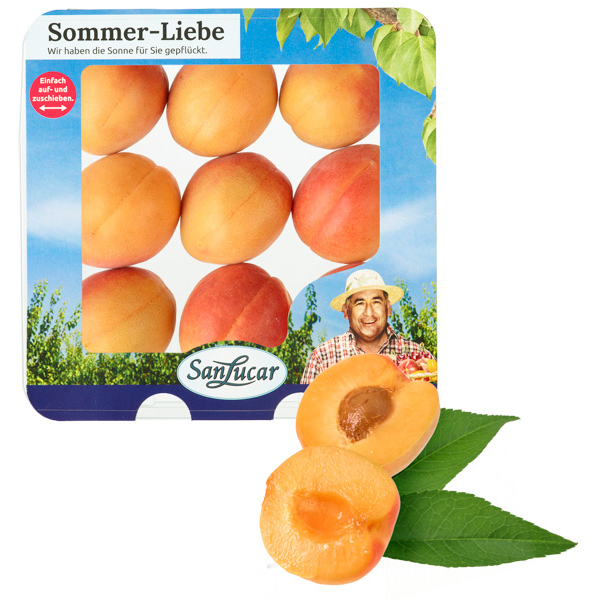 Apricot happiness – intended only for your hands. Selected fruits, to be loved and easy to take with you.